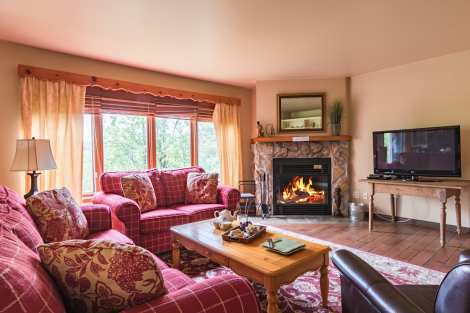 Warm and cozy 2 bedroom vacation home with all the amenities for a memorable stay. 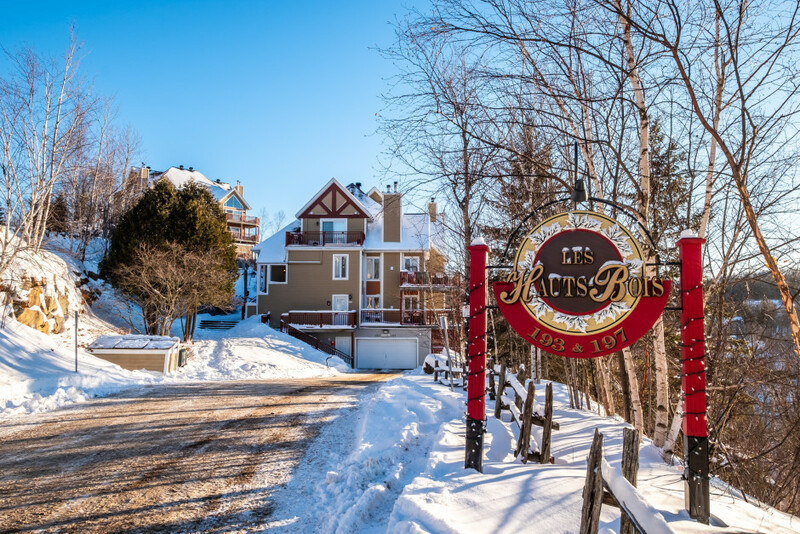 You will adore this cozy Tremblant condo with large windows and peek-a-boo views of the surrounding mountains. Ski out in the winter and swimming pool in the summer, a great vacation spot anytime of the year.